SV Interior Sdn Bhd - We specialize in glass works, partition wall panel, ceiling tiles, tempered glass and casement window. 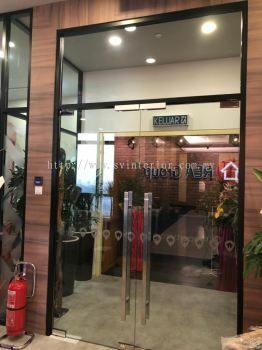 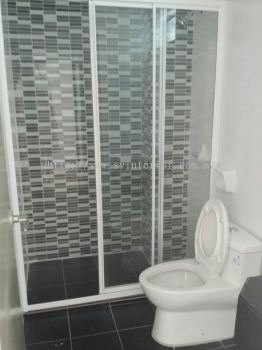 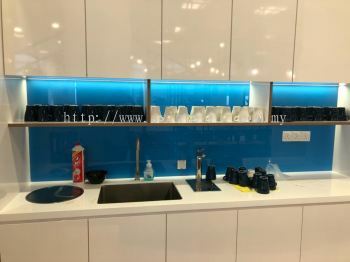 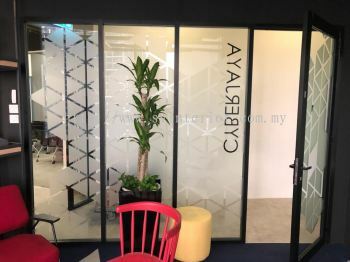 18, 18-1, Jalan 5/92B, Taman Kobena, Cheras, 58100 Kuala Lumpur, Malaysia. 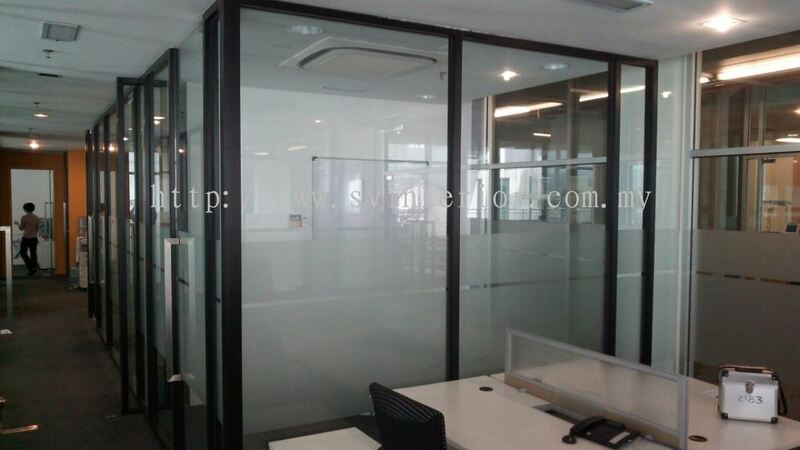 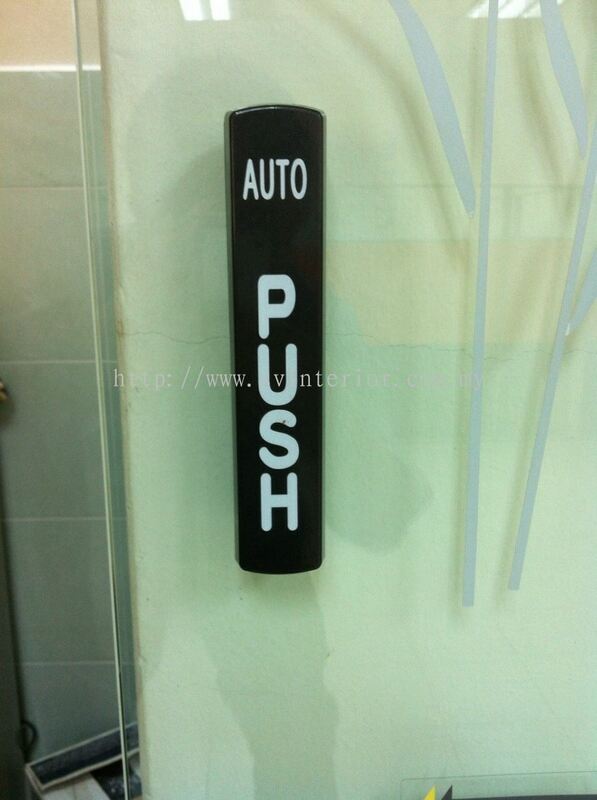 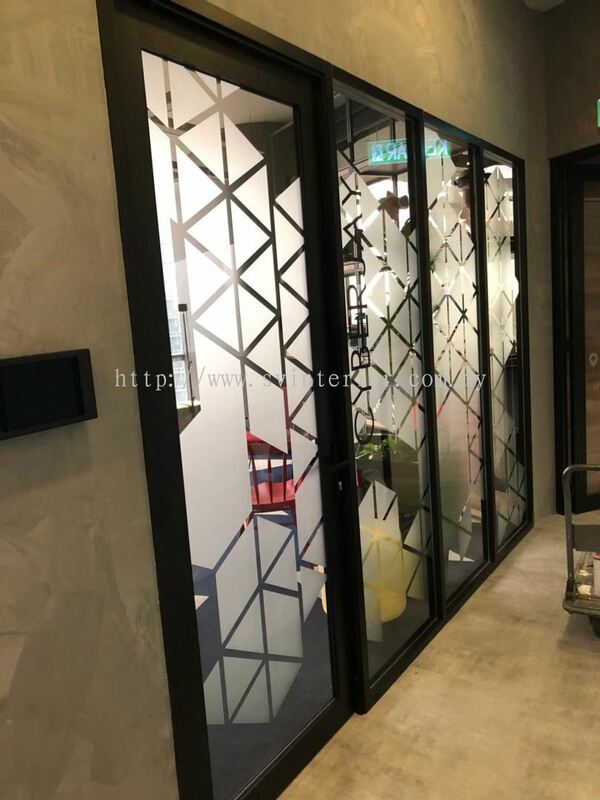 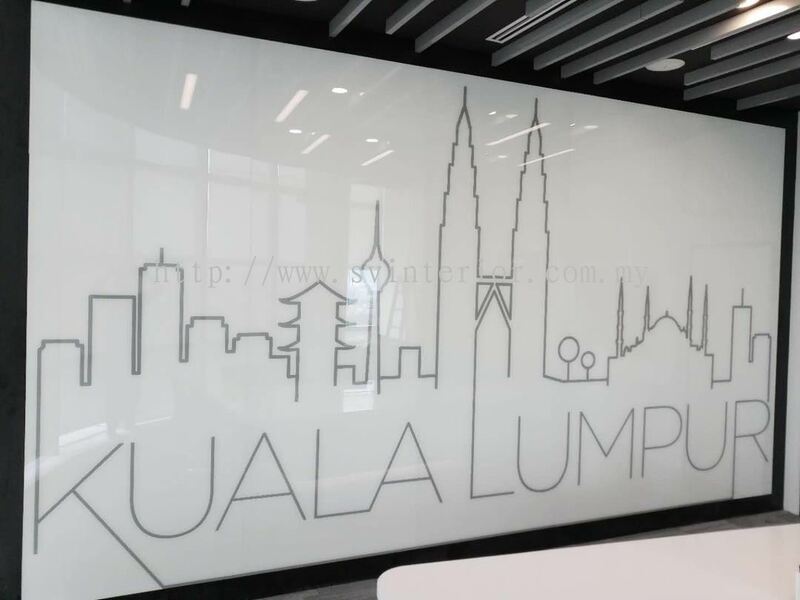 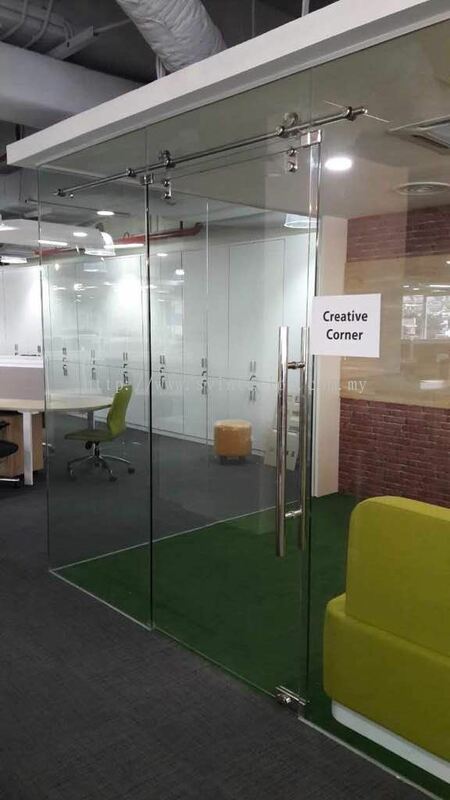 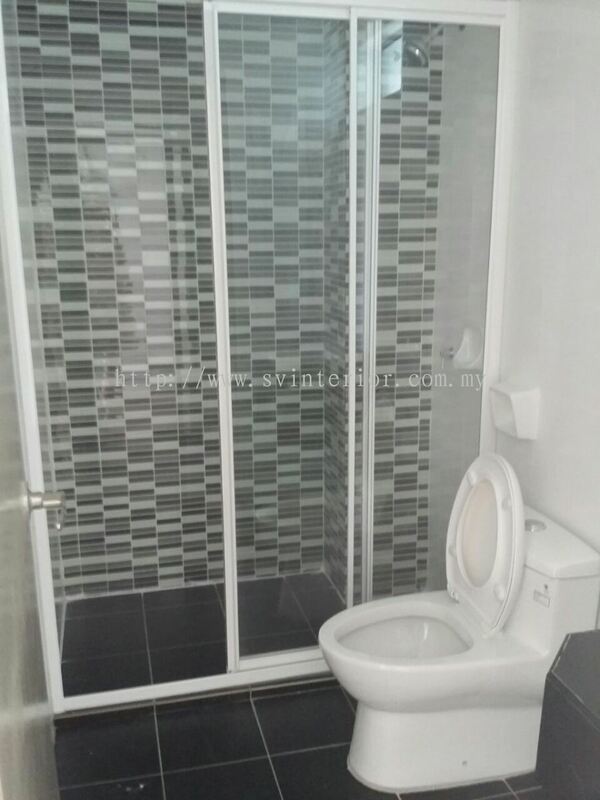 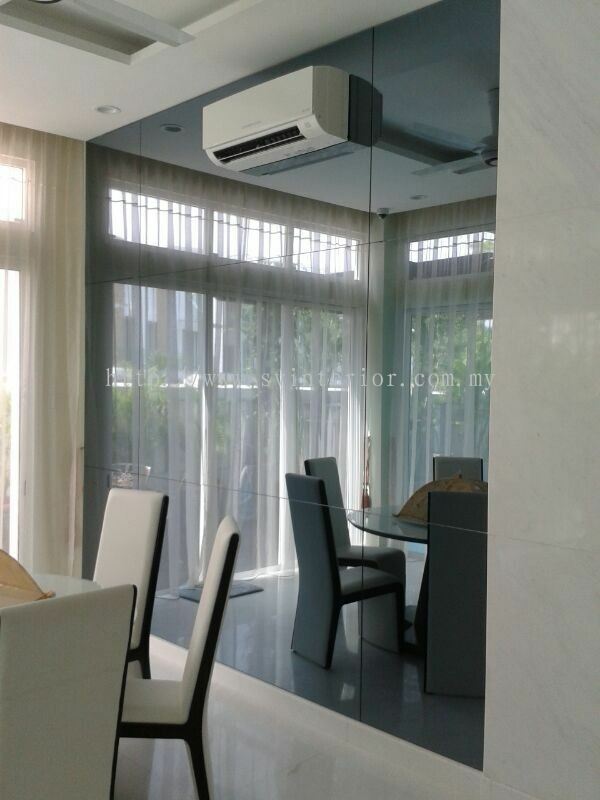 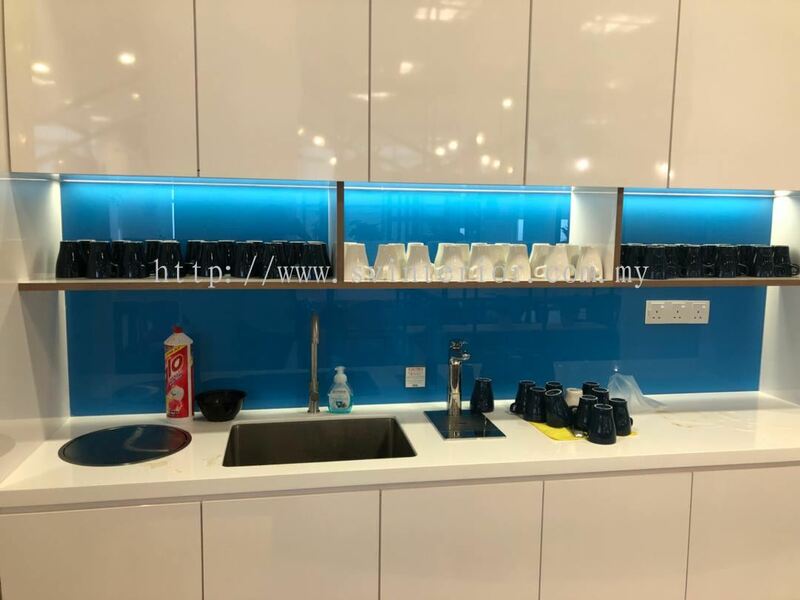 SV Interior Sdn Bhd added new product in Tempered Colour Glass Category. 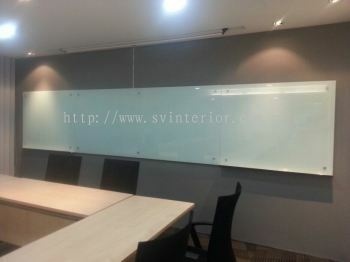 SV Interior Sdn Bhd Updated Company Profile — Home Banner. SV Interior Sdn Bhd Updated Company Profile — Topbar Banner. 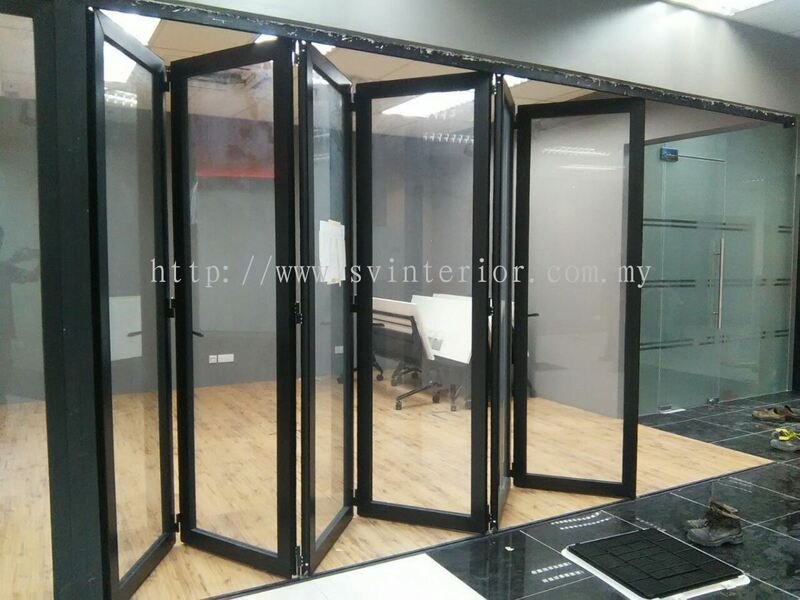 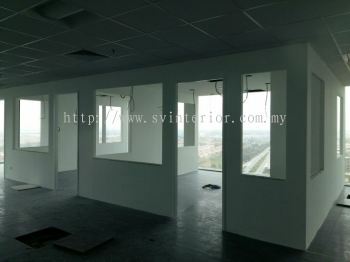 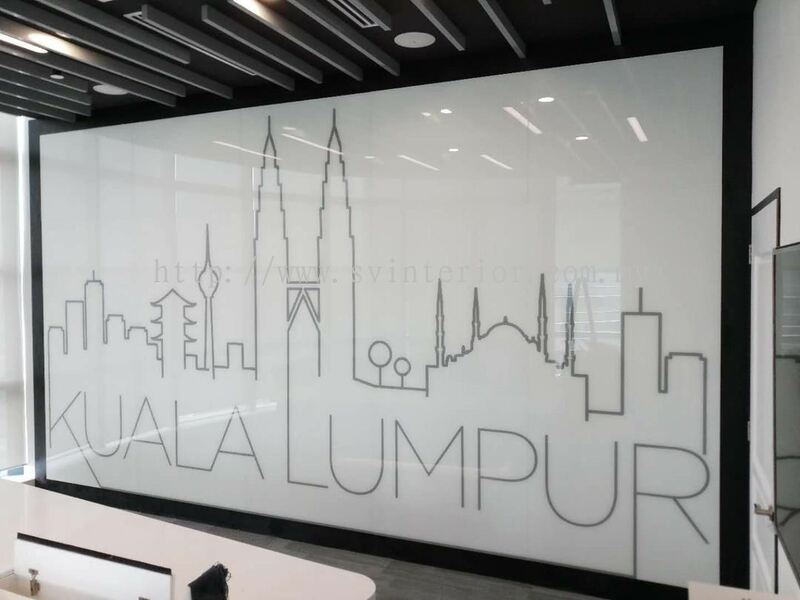 SV Interior Sdn Bhd added new product in Tempered glass window Category. 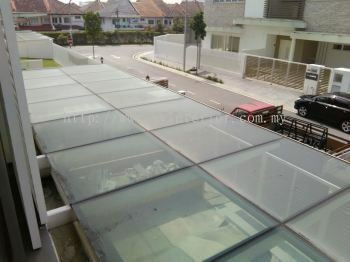 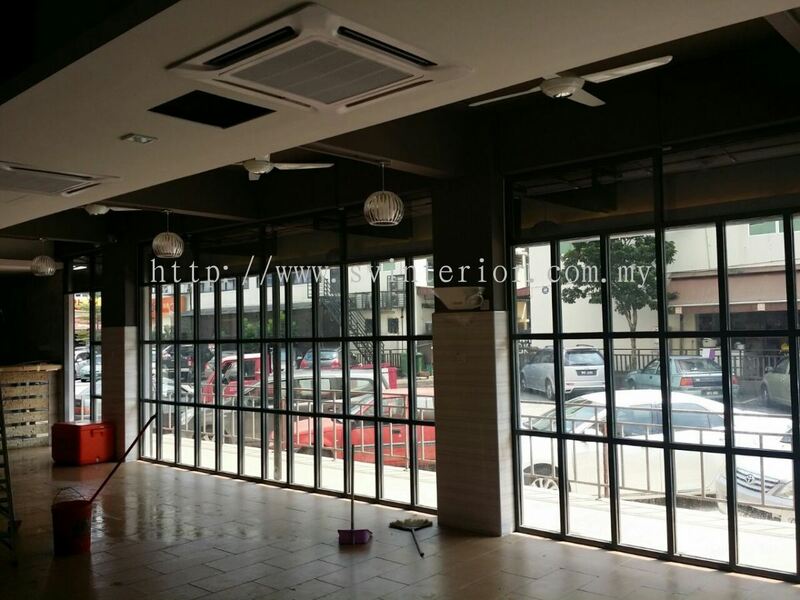 SV Interior Sdn Bhd added new product in Skylight with tempered glass Category. 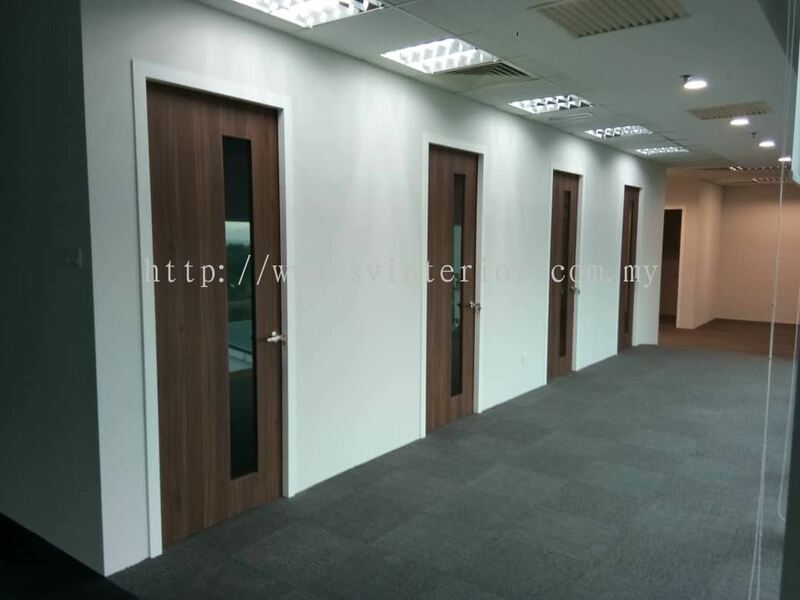 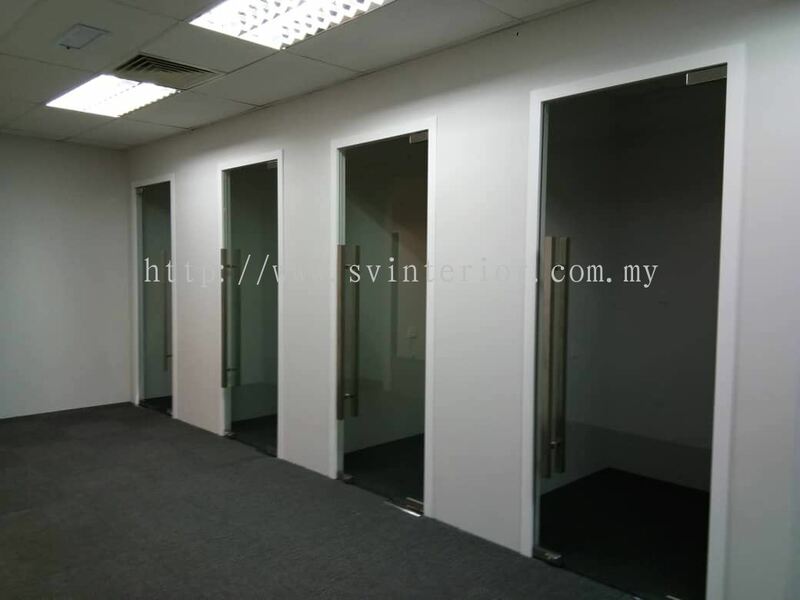 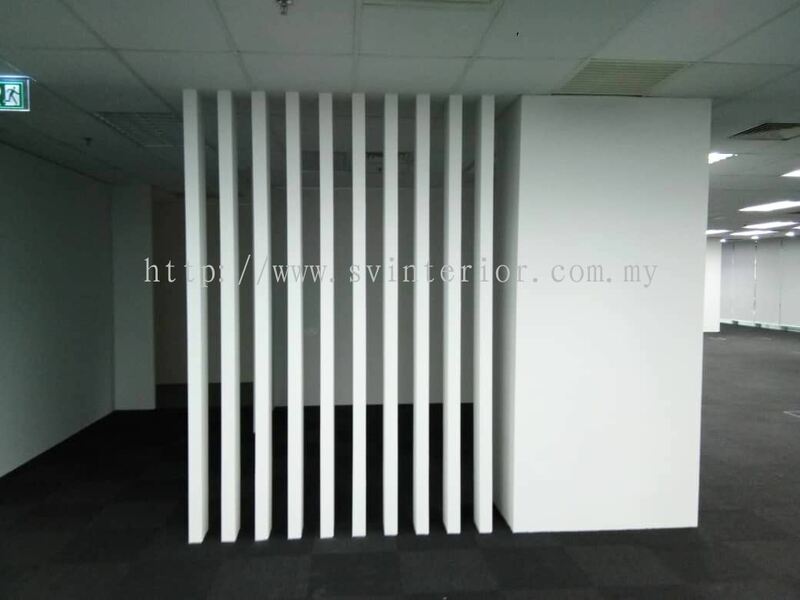 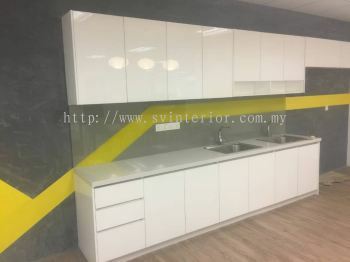 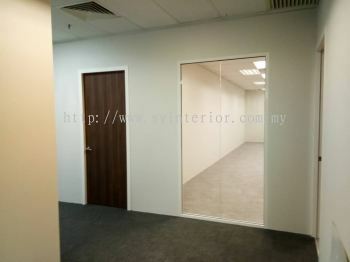 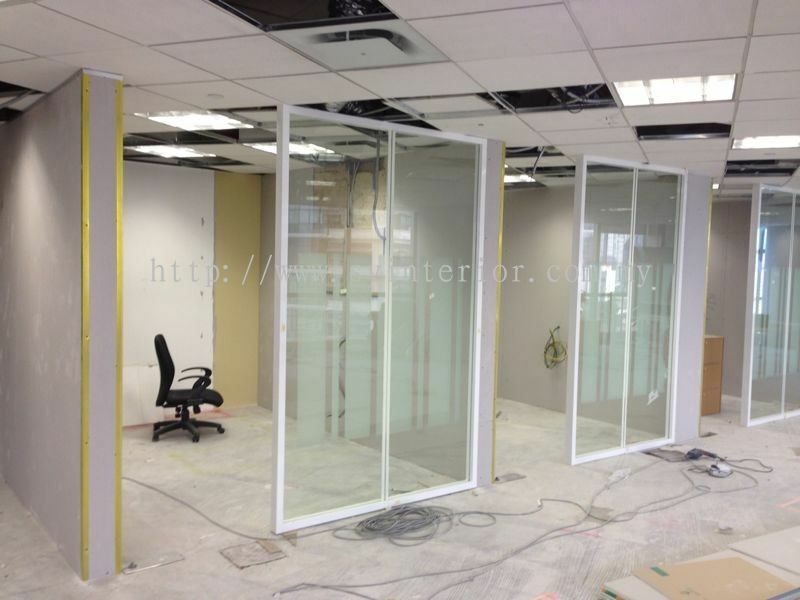 SV Interior Sdn Bhd added new product in Partition Wall Panel Category. 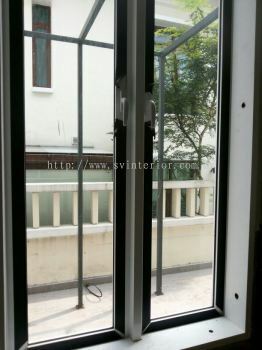 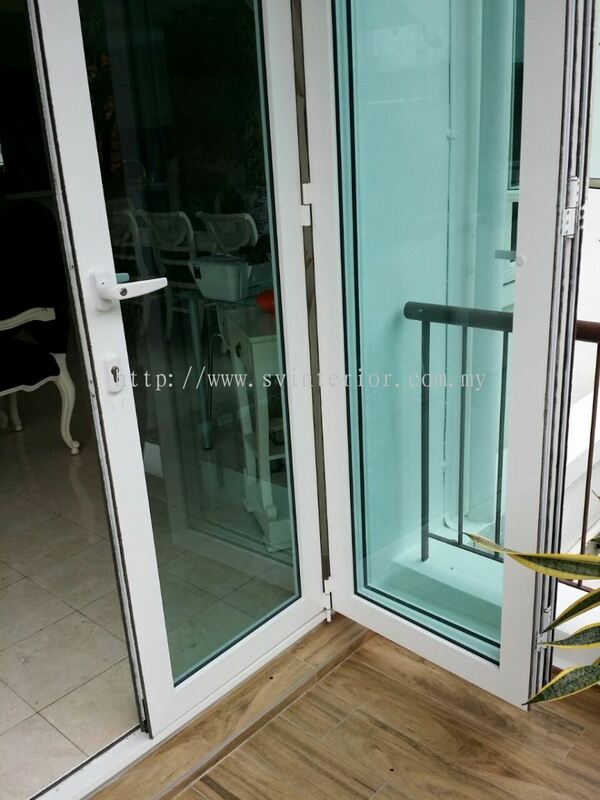 SV Interior Sdn Bhd added 2 new products in Aluminium Glass Door Category. 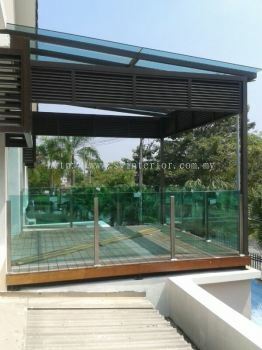 SV Interior Sdn Bhd added 13 new products in Balcony with tempered glass Category. 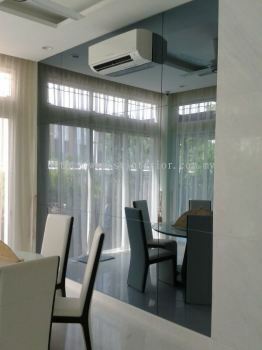 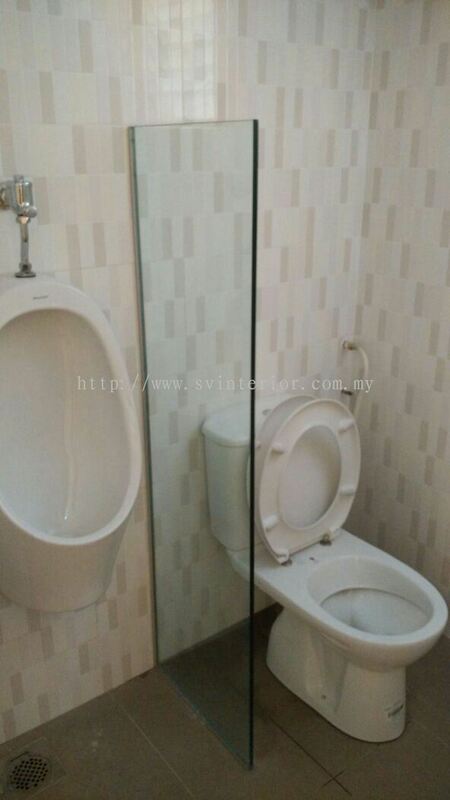 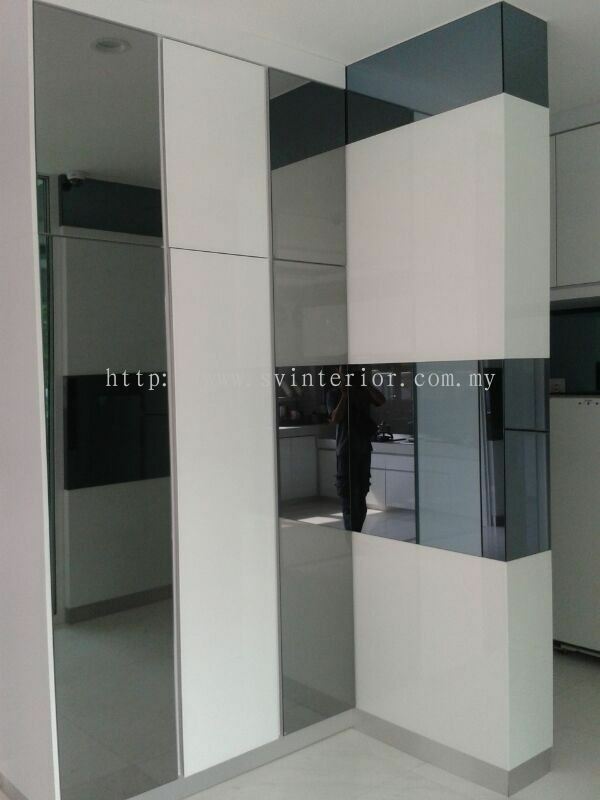 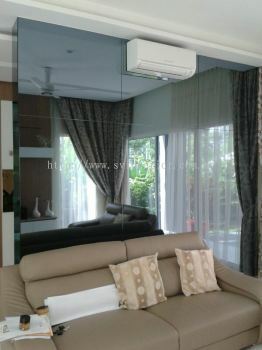 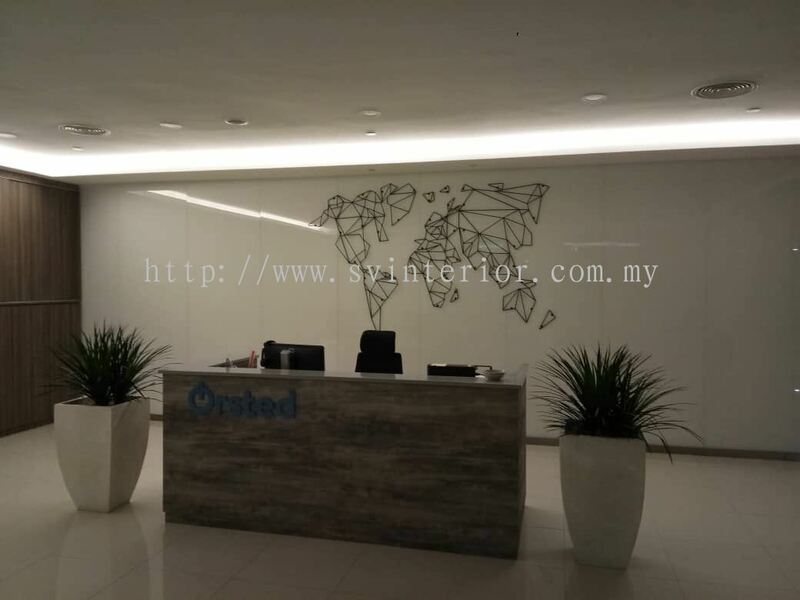 SV Interior Sdn Bhd added 3 new products in Tempered Glass Grey Mirror Category. 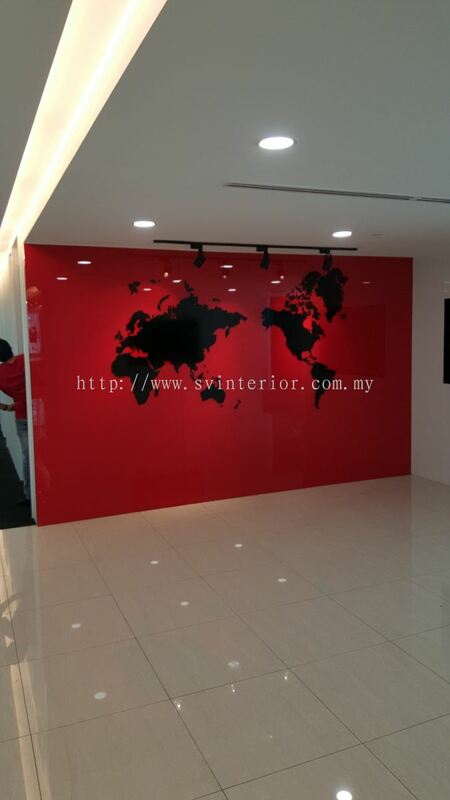 SV Interior Sdn Bhd added 3 new products in Tempered Colour Glass Category. 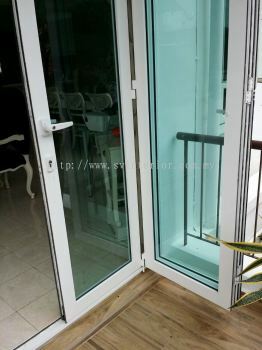 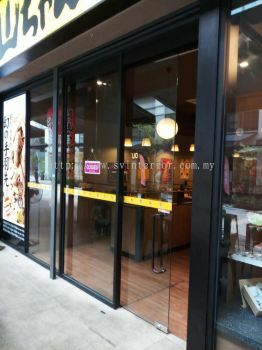 SV Interior Sdn Bhd added new product in Tempered Glass Door Category. 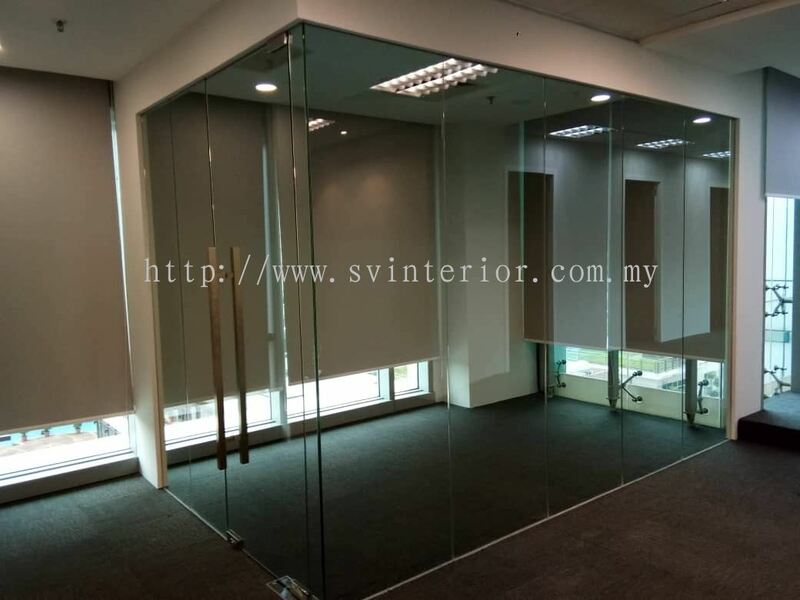 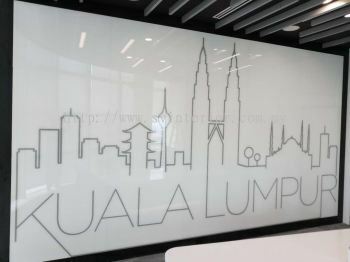 SV Interior Sdn Bhd added new product in Laminated Tempered Glass Category. 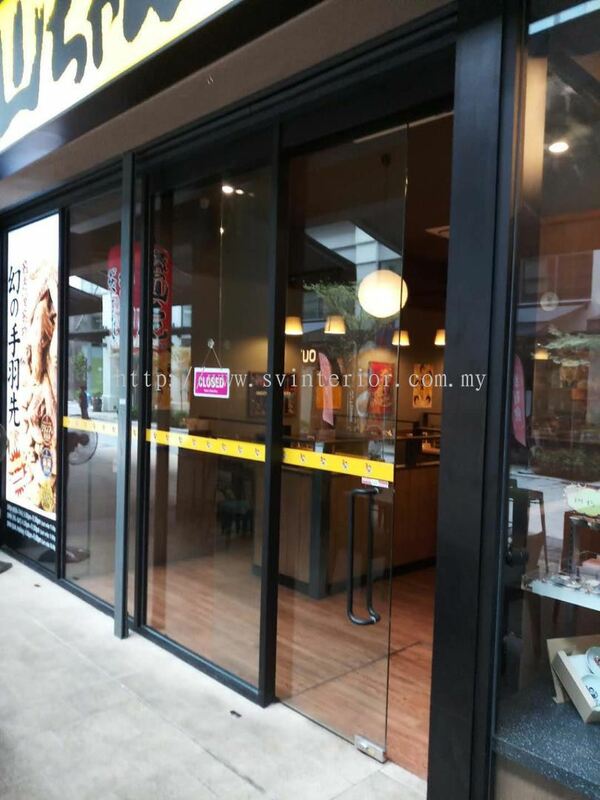 SV Interior Sdn Bhd added 3 new products in Aluminium Glass Door Category.